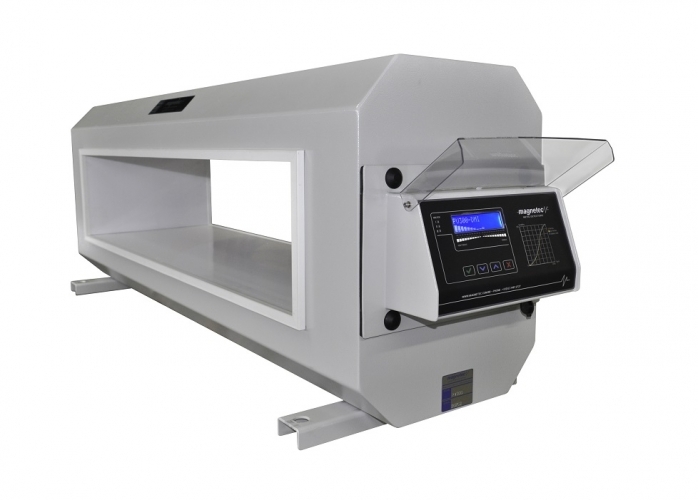 Detectors of Treasures and Reliquaries. 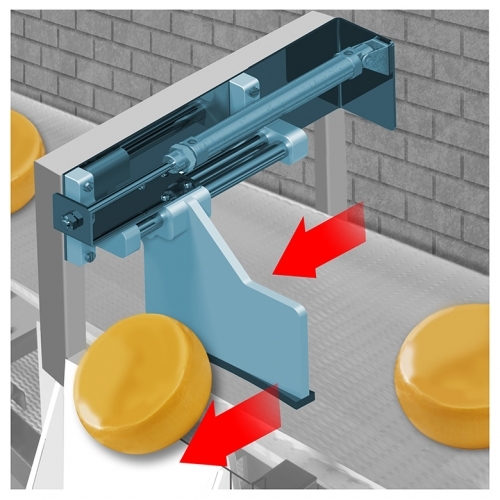 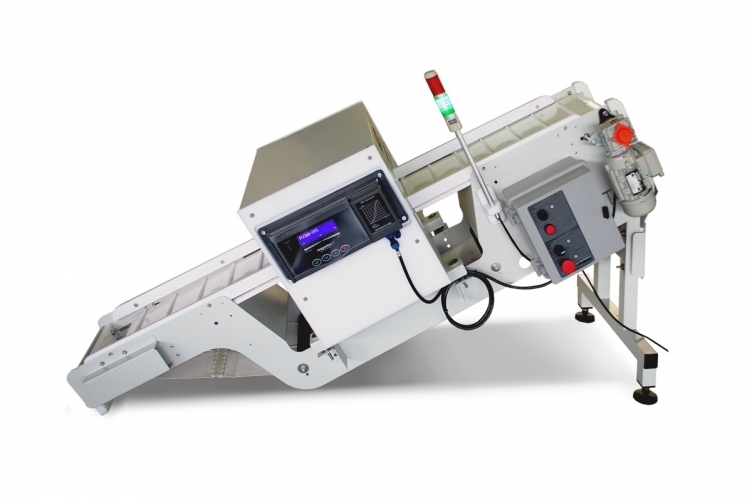 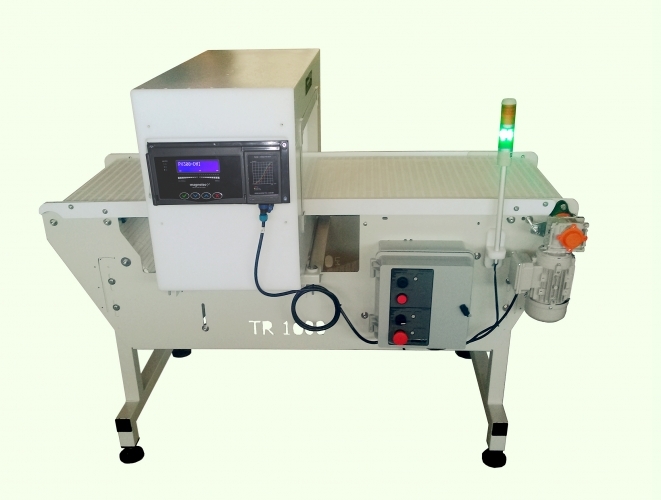 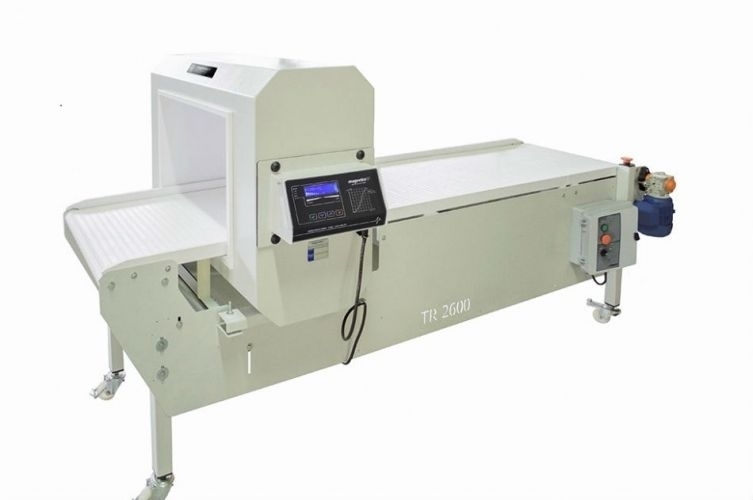 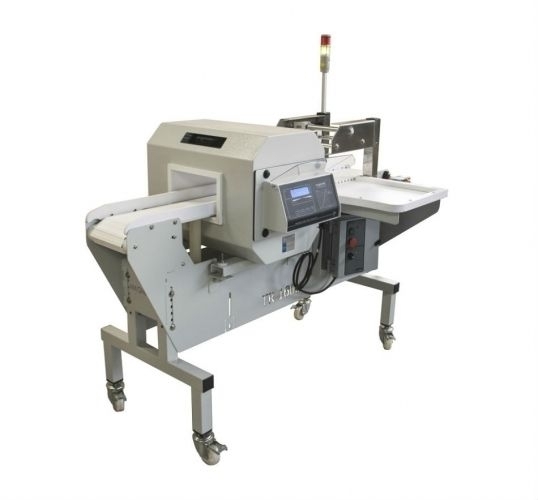 Metal detector with conveyor belt for inspection of foodstuffs or not. 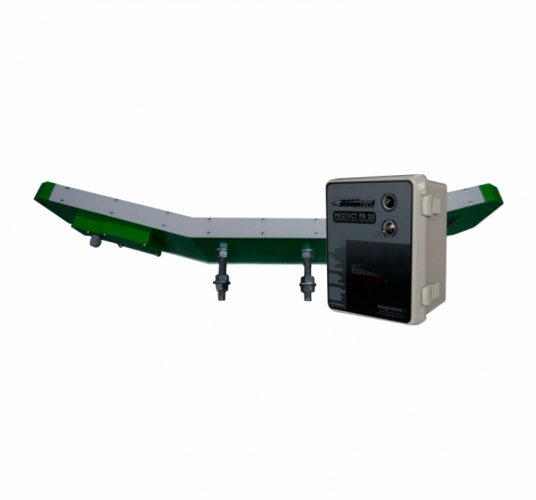 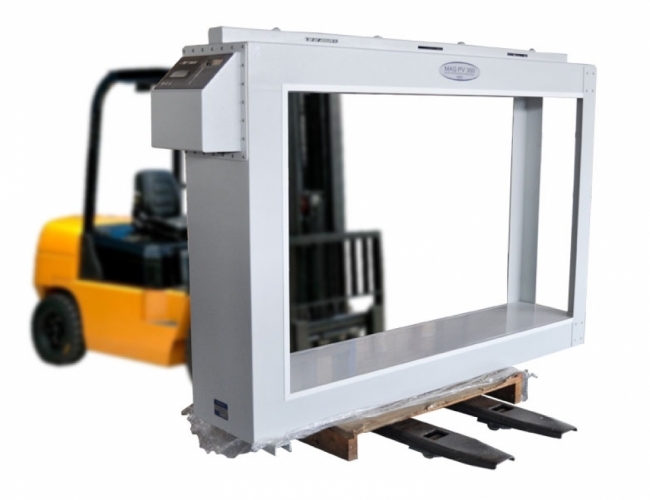 Detects small ferrous or non-ferrous metal particles avoiding contamination of the product. 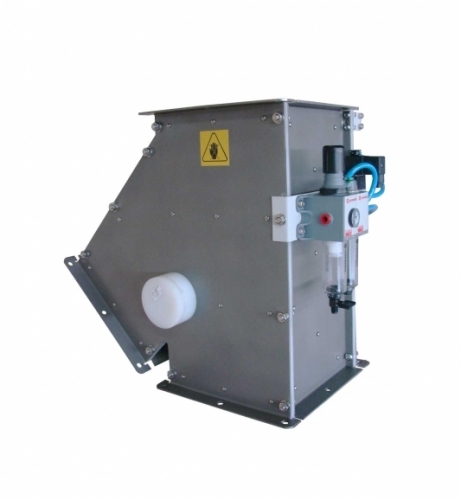 Designed for mining companies. 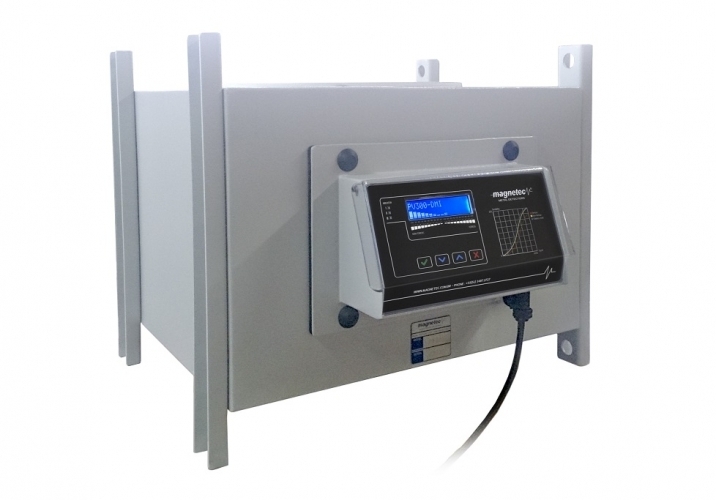 Detects ferrous and non-ferrous metals.